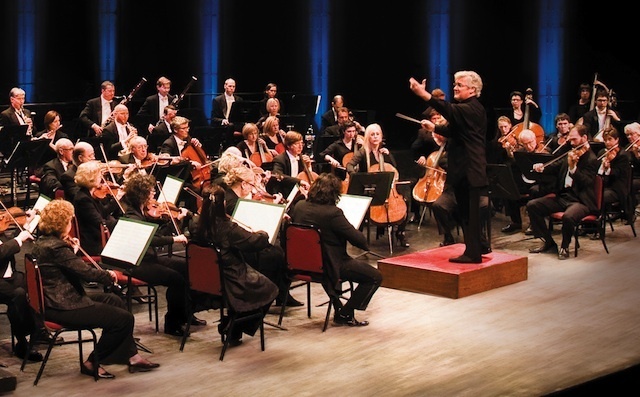 Leah Roseman has been a member of the National Arts Centre Orchestra since 1997. She grew up in Ottawa attending many inspiring NACO concerts, and studied with Keiko Hutchenreuther as a child. She holds a B.Mus. from McGill where she studied with Mauricio Fuks, and an M.Mus. from Indiana University where she studied with Paul Biss and baroque violin with Stanley Ritchie. 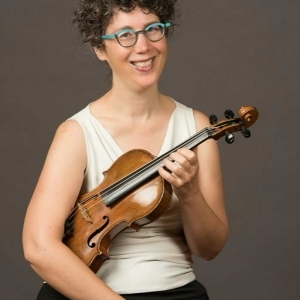 Leah broadened her studies at many summer festivals including the Sarasota Music Festival, Tanglewood, Schleswig-Holstein Festival, Encore, and the Soundfest Institute of String Quartets. She has been a member of l'Orchestre symphonique de Québec, Les Violons du Roy, and the Carmel Bach Festival Orchestra. 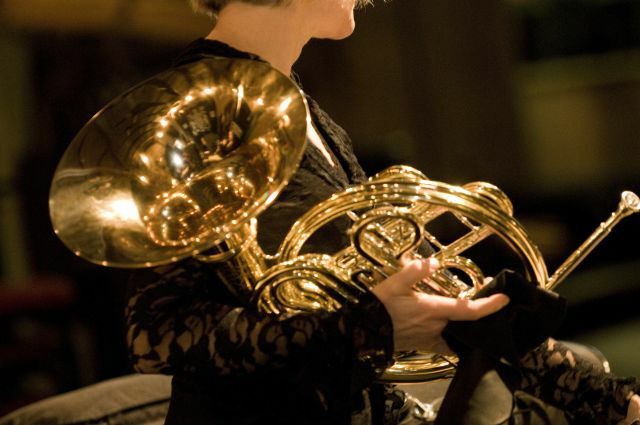 She has performed with the NAC's MFASA series, Music and Beyond and the Ottawa International Chamber Music Festival. She performed for several years as a member of the Gruppetto Baroque Ensemble and is currently performing with the Silflay String Quartet. 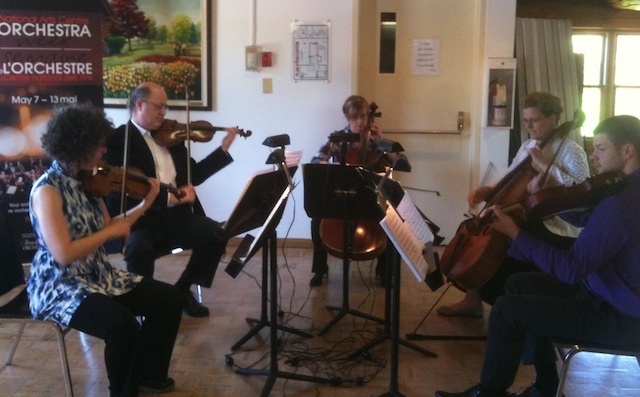 She enjoys organizing concerts, and is presently the Artistic Director of the Mackay Chamber Music Series. Teaching is one of great joys of her life, and she has been active as a private teacher in Ottawa for 20 years.